Results for Development works with change agents in low- and middle-income countries to strengthen their education systems by providing analysis and connections, putting evidence into action and sharing what we learn with the global education community. A quality education often means the difference between a life of poverty and poor health, and a brighter future. Yet, 263 million children and young people are out of school around the globe. And many of the children who are in school are not actually learning. In low- and middle-income countries, only half of primary school children and little more than a quarter of secondary school children are learning basic skills. Meanwhile, education continues to face major funding challenges. Prioritization of education spending within domestic budgets has declined, and, since 2002, education’s share of international aid has fallen from 13 to 10 percent. Despite these troubling statistics, stories of countries dramatically improving education outcomes do exist and the evidence base of effective approaches to achieving inclusive, quality education is growing. In order to ensure that lessons from these experiences are not lost, it is critical that local change agents — government officials, civil society leaders, innovators — are able to learn from them and from their peers to drive improvements. At Results for Development, we focus on ensuring that change agents have the resources, insights and connections they need to improve learning and ensure that all children have the opportunity to thrive and succeed. Working side by side with programmatic and funding partners who share our values and principles, we aim to strengthen education systems so that they serve all children at all stages — from early childhood development to primary and secondary school learning, to ensuring that adolescents and young adults have the skills they need to find work and succeed in life. A key element of our approach is to foster practitioner communities where education innovators, policymakers and others can learn from one another and collaborate on solutions. Many of these communities were modeled after the highly successful Joint Learning Network for Universal Health Coverage (JLN), which was co-founded by R4D. 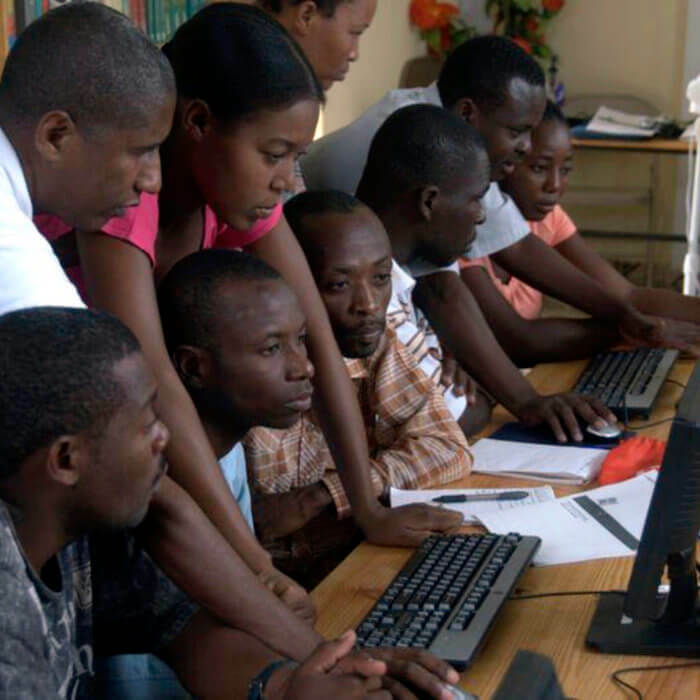 R4D designed and currently manages the Center for Education Innovations (CEI)­­, a network of more than 750 highly engaged education innovators. The network is the largest of its kind and an important medium for identifying promising approaches and up-and-coming programs, while also serving as an important channel for pushing cutting-edge research, practical tools and emerging best practices, such as the Early Learning Toolkit, directly to practitioners. R4D and the International Step by Step Association lead the Early Childhood Workforce Initiative (ECWI) — a global effort to support and empower those who work with families and young children under age 8. Through rigorous analysis and collaborative learning activities, ECWI equips country decision-makers with the capacity and resources to support the development of a quality early childhood workforce at scale. 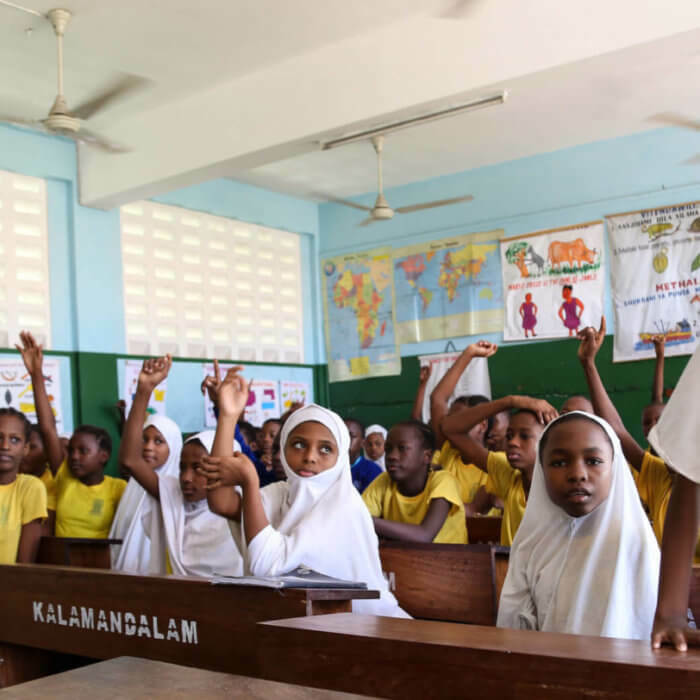 R4D is spearheading the development of a collaborative learning network for education systems change that will connect global education leaders and provide practical knowledge, tools and peer support to improve educational outcomes. In India, R4D is working with Mobile Reading to Children (MR2C) to promote literacy by encouraging parents and caregivers to read to and with young children. 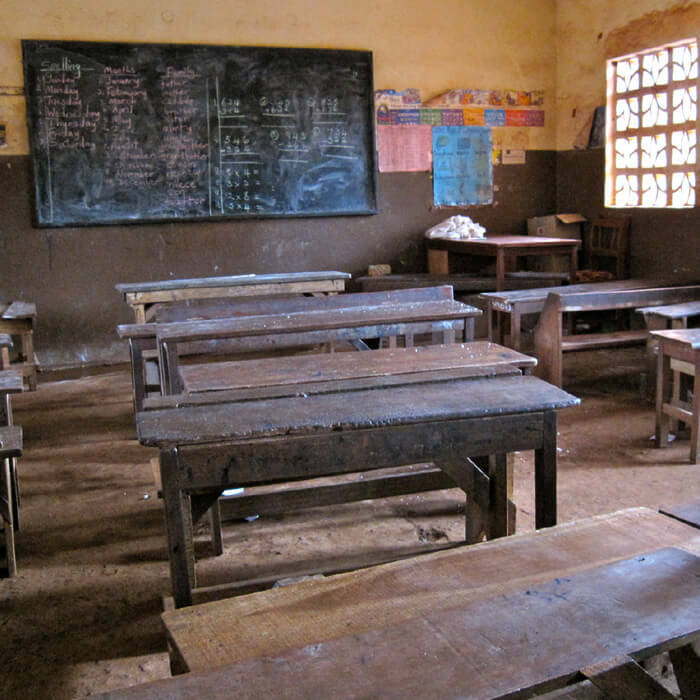 In Sierra Leone, R4D is partnering with the Rising Academies Network — a small chain of low-fee private schools — to conduct formative research and rapid experiments to best meet the needs of struggling readers. In addition to the core activities highlighted above, we are advancing the conversation about how to sustainably finance education, including through the use of innovative approaches, and pioneering analyses on the economic losses that result from children being out of school. R4D supports efforts to improve education financing by quantifying the resources needed to achieve universal learning. R4D supports the development of the skills needed for employability in the 21st century economy. R4D contributes toward universal basic education in part by estimating the economic loss associated with out-of-school children. 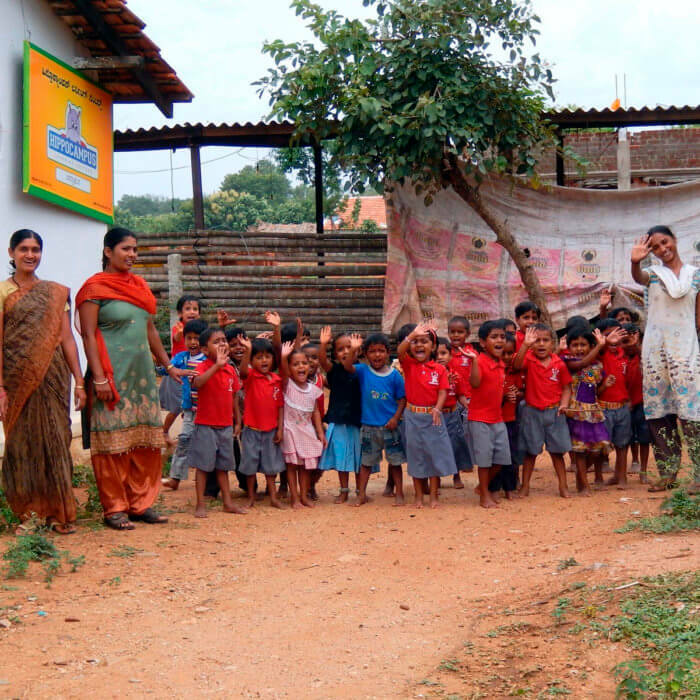 R4D seeks to foster effective early childhood systems across low and middle-income countries.